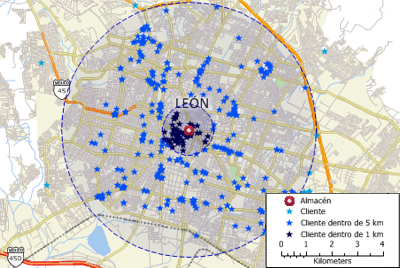 Maptitude Geographic Information System (GIS) software is the intelligent mapping solution for business, government, and education. Maptitude is a powerful combination of softwa re and geographic data that provides everything you need to realize the benefits of desktop mapping and spatial analysis with a single, easy-to-use package. Maptitude includes one free Country Package of your choice (a US$595 value). 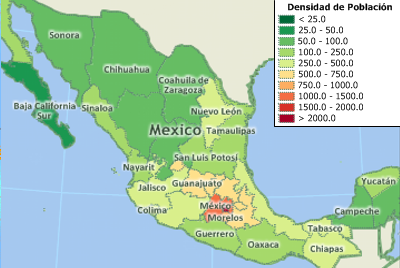 Priced at only US$695, Maptitude with the Mexico Country Package is the best buy for those looking for Mexico and world mapping software. 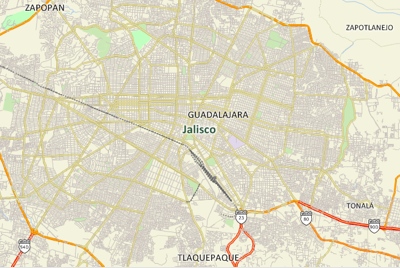 The 2019 Mexico Country Package requires Maptitude 2019 or later and it is available to existing Maptitude users for US$595. 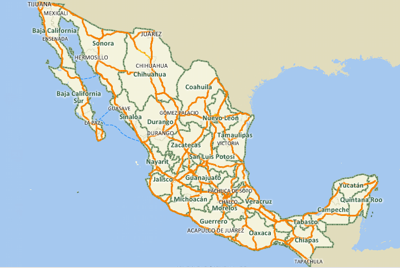 Maptitude mapping software for Mexico. 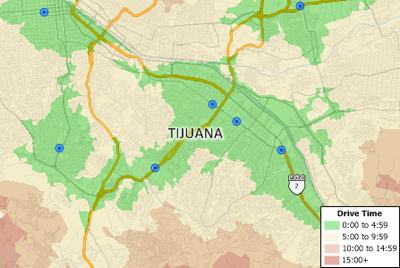 Create Mexico maps at any scale. *HERE data are for October 2018. 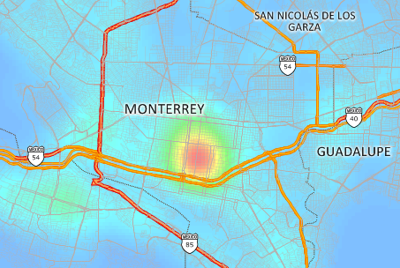 For more information on Maptitude please visit the Maptitude Overview Page (English or Español) or email a request for a live demo now.